CORE LEASES was developed from the need to keep each state separate, and yet under the umbrella of offerings available. Core Leases oversees all management, expenses, contracts, advertising, etc. CORE LEASES, family owned and run, continuously provides a personal touch to apartment management, with ongoing improvements for all properties. WE WISH YOU LIVED HERE!! 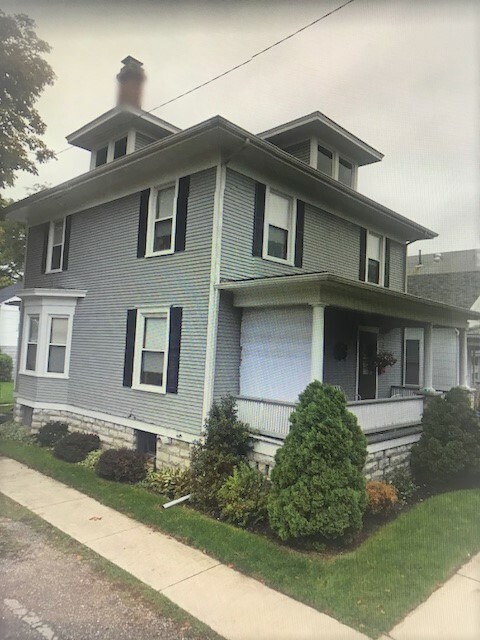 OUR HISTORY Starting in 1998 as C&S Investment, in Sandusky, Ohio, the first property was a 4 bedroom house, purchased from an Estate Sale by Chuck & Sharon. 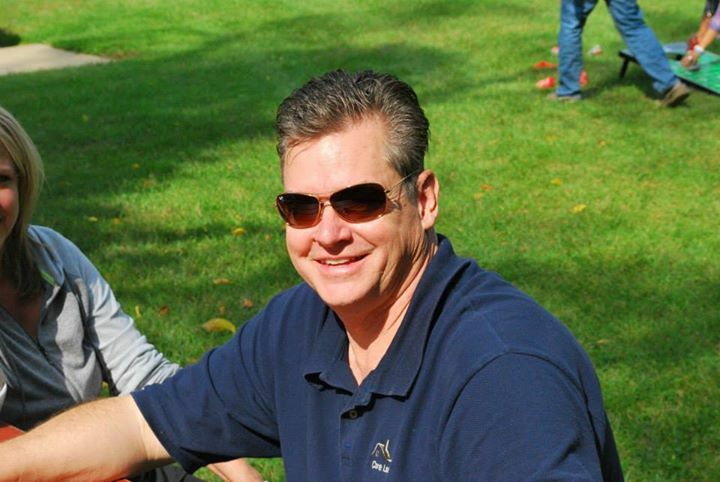 Chuck had been transferred by his job in Detroit to Sandusky and Sharon had returned home to her roots after spending time in North Carolina and Florida. The purchase of 2 more houses quickly followed. The 11 total apartments are still part of the portfolio. Next, Chuck's job promotion required a move in 2000, to the South Bend-Michiana area. 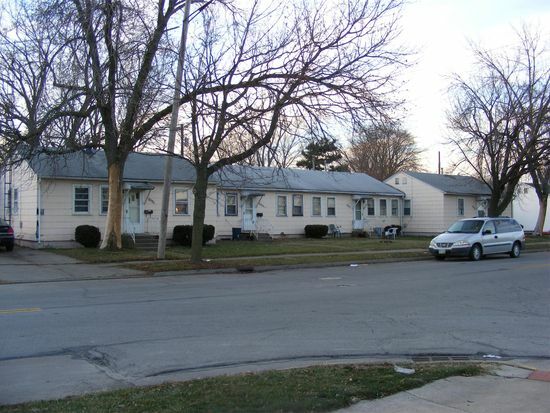 Once in Indiana, they purchased stressed properties; rehabbed and rented them under the name of A & A Rentals. Over a 2 year span they added 2 houses, an 8 unit complex, 3 fourplexes, 1 tripleplex and 3 duplexes. 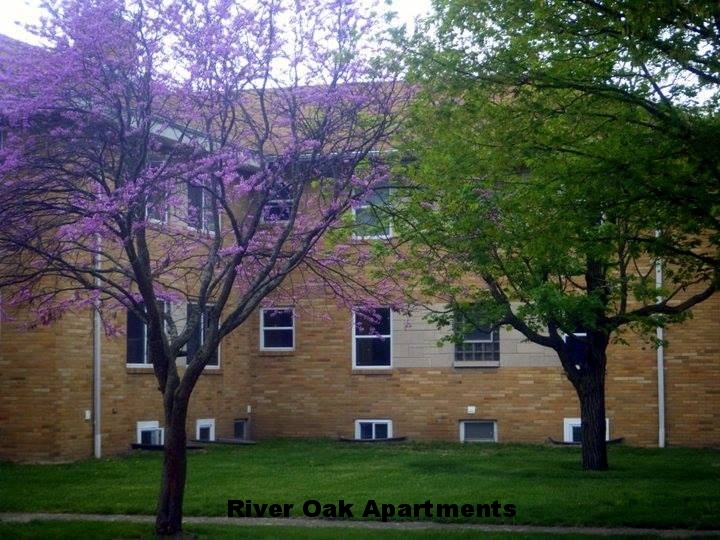 In 2004, River Oak Apartments, Niles, Michigan was added. Located 8 miles from South Bend, Indiana, the complex draws tenants from both Indiana and Michigan. The 40 unit complex needed major upgrades, and Chuck & Sharon moved to Niles and began undertaking a million dollar rehab project. The completed project breaks down as follows: 16 brand-new two bedroom apartments, 2 brand-new one bedroom apartments, 12 one bedrooms converted into two bedroom townhouses, new laundry room, complete electric, plumbing, heating and parking lot replacement. 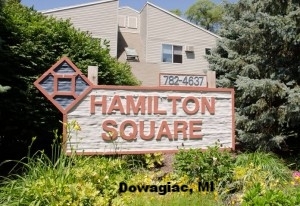 Upon retirement in 2013, Chuck & Sharon purchased Hamilton Square, Dowagiac, Michigan. Located at the corner of four townships: Wayne, LaGrange, Pokagon and Silver Creek; Dowagiac offers many close by cultural and recreational attractions. Major improvements include new roofs on all buildings and upgrades in carpeting and appliances. With continued growth, a full-time apartment manager, who was born and raised in the area, was added to the management staff.